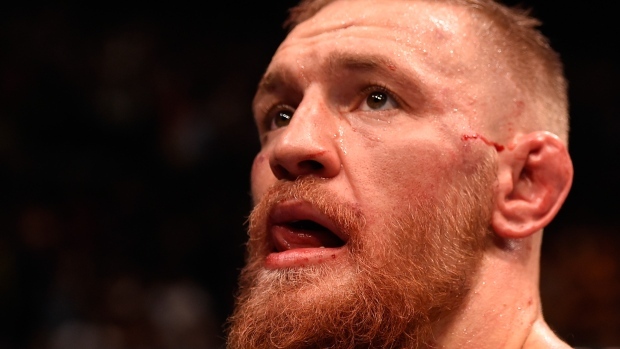 LAS VEGAS, Nev. - UFC superstar Conor McGregor says (in all caps) that he's not retired from fighting. The mixed martial arts fighter posted on Facebook Thursday that he'd like to focus on training more and less on grueling promotional demands that come with being a pay-per-view star. The 27-year-old fighter known for his over the top personality says "I can not dance for you this time."